What a great day we've had! 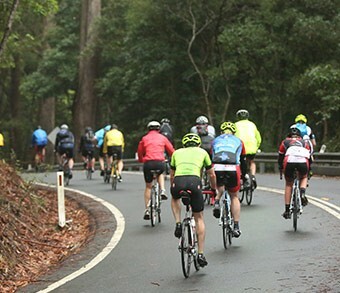 For 37 years, tens of thousands of cyclists have hit the pavement in this legendary ride from Sydney to Wollongong, in support of people with multiple sclerosis. 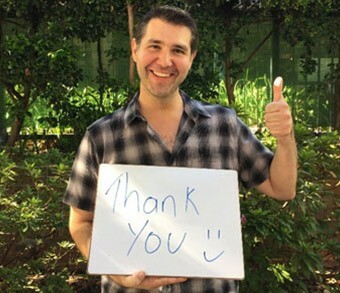 Thank you for taking on the challenge in 2018 to fight MS! Your amazing efforts will contribute to vital services and support for people living with MS. Donate today! 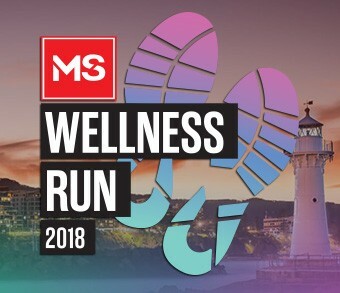 Thanks to our MS Wellness Runners, together fighting MS! Check out the famous MS Gong Ride course and see where you’ll be riding!